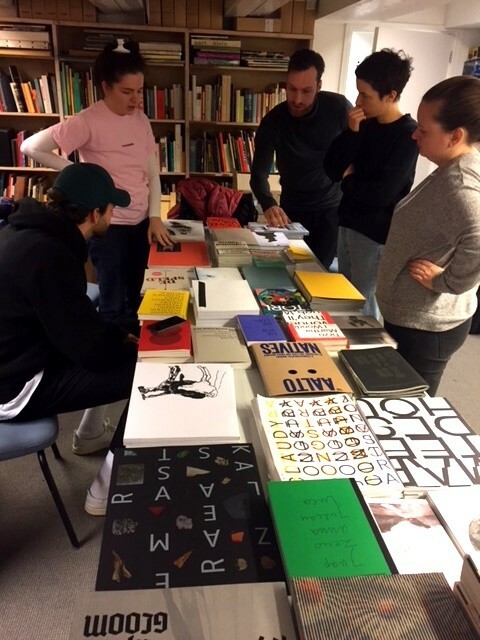 31 books are selected by a panel of students of art academies. They have seen and discussed a total of 342 entries, just as the professional jury has done. You can find the selection by using the Student button at the top of this page. At the end of September a catalogue will be published in a small print run. The design of the catalogue is done by one of the student panel members, Ruby van Vucht. This summer she graduated from the Gerrit Rietveld Academy.